Tunnelling work for the Northern Line extension begins next month, Mayor of London Sadiq Khan has announced. The extension of the line between Kennington and Battersea, via Nine Elms, is set to cost in the region of £1.2 billion. This should be money well-spent, however, with the extension project likely to create new jobs and homes. New stations at Battersea Power Station and Nine Elms will also help to revitalise parts of Vauxhall, Battersea and Nine Elms, vastly improving transport connections to other parts of the capital. 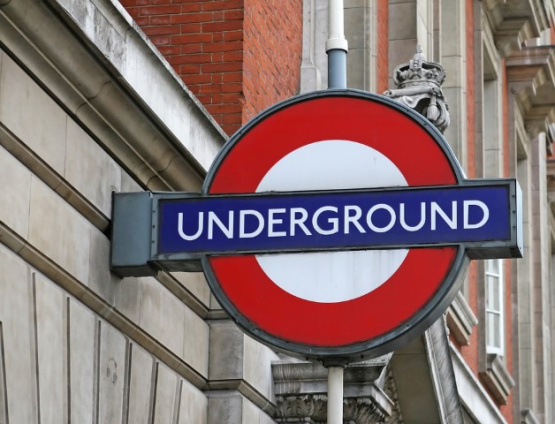 Managing Director of London Underground, Mark Wild, said: "This is a historic moment for London Underground as we prepare to start tunnelling to create the first extension to our iconic Tube network for nearly two decades." Wild noted that the extension 'will bring Battersea...to within 15 minutes of the West End and City". The Northern Line extension will further improve transport links into London, as Battersea locals already have quick and easy access to London Victoria, London Waterloo, and Clapham Junction. While the tunnelling is set to begin next month, the line is scheduled to be up and running in 2020. The Northern Line extension forms part of a much wider regeneration project currently taking place in the area.